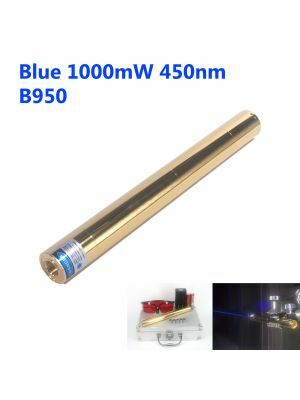 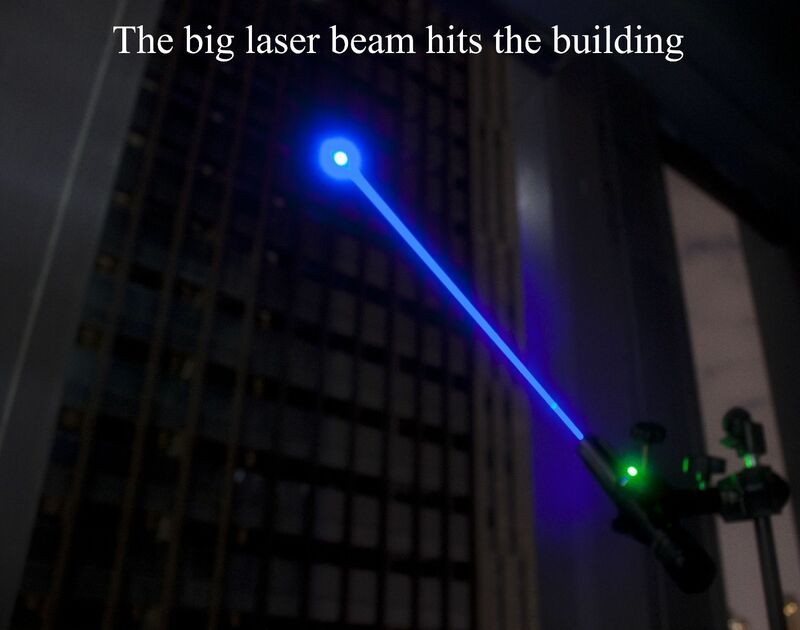 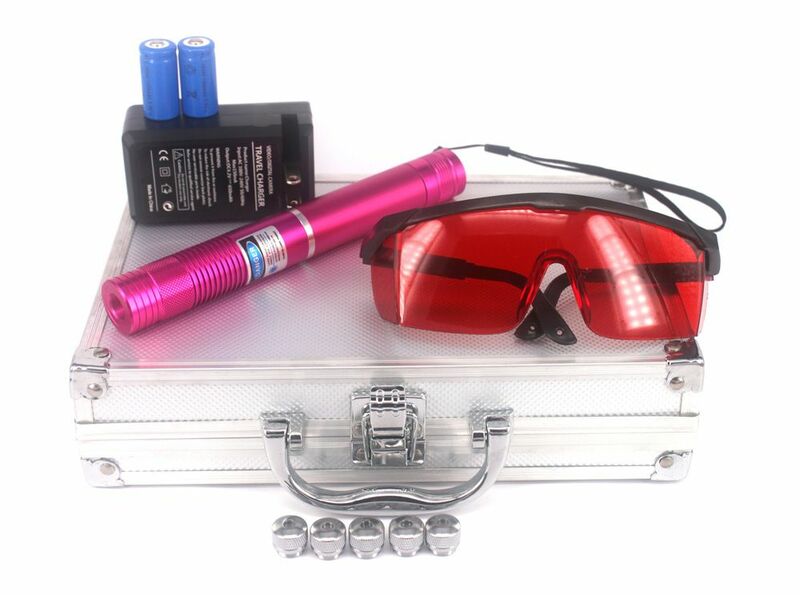 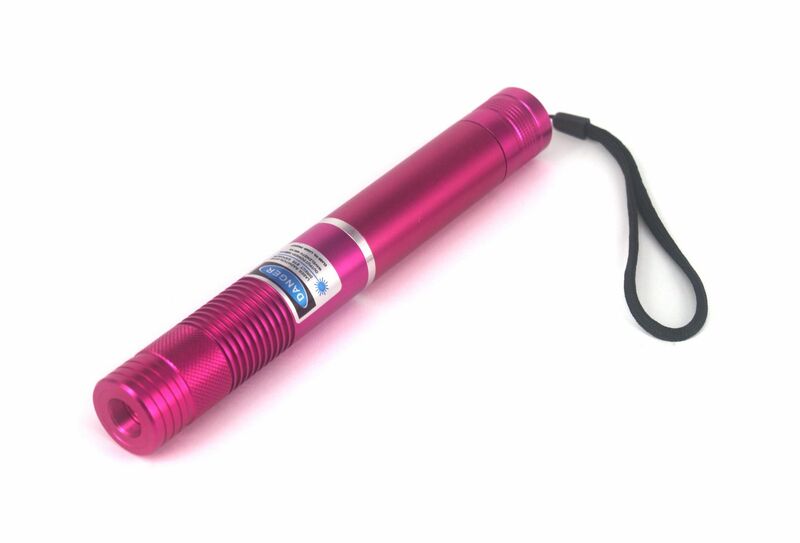 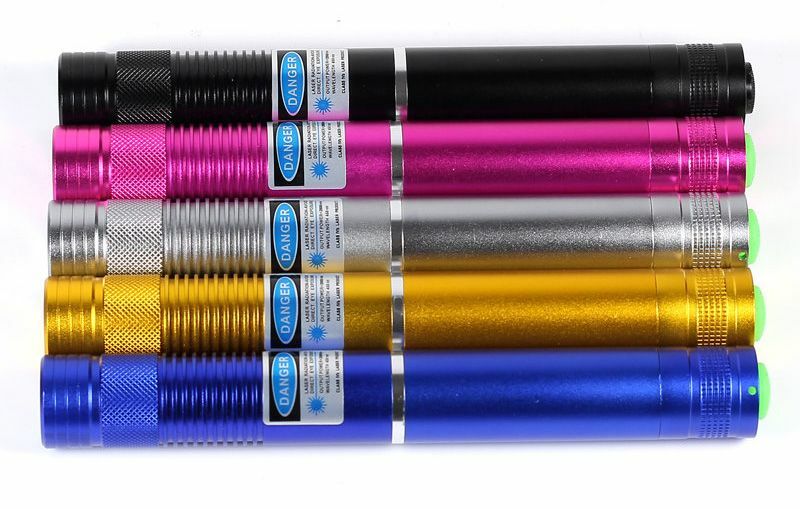 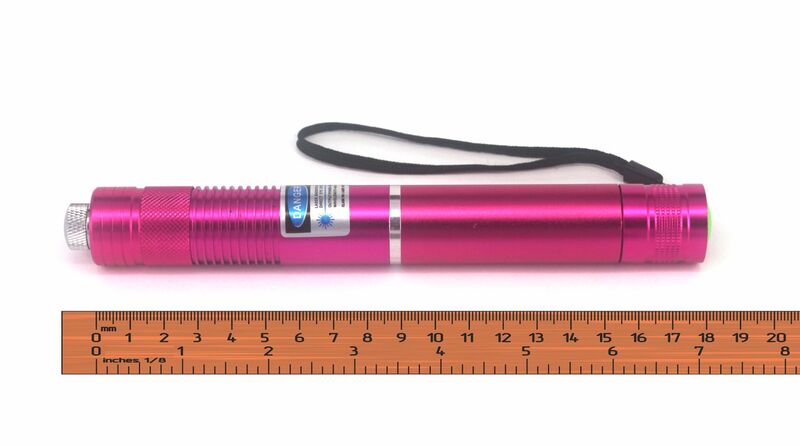 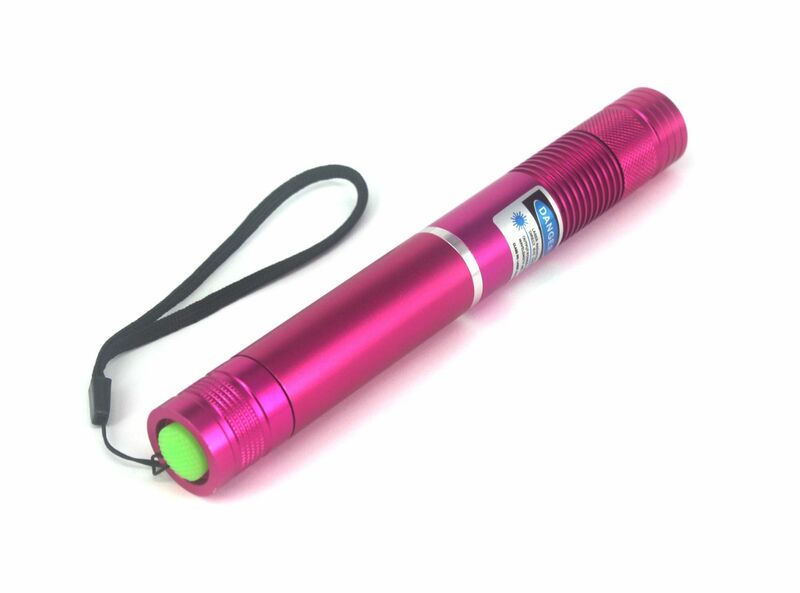 This 1000mW 450nm Blue High Power Burning Laser Pointer can ignite matches, burn papers and wood. 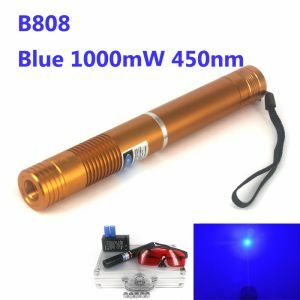 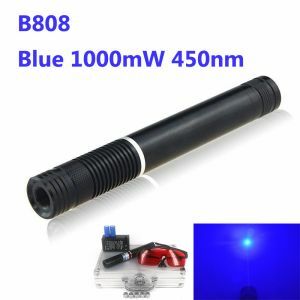 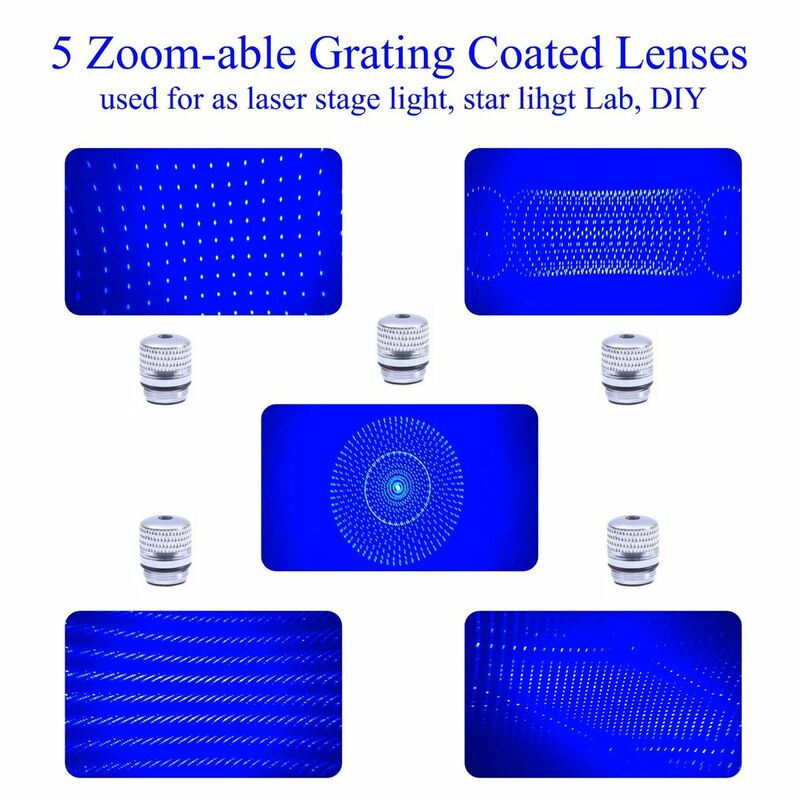 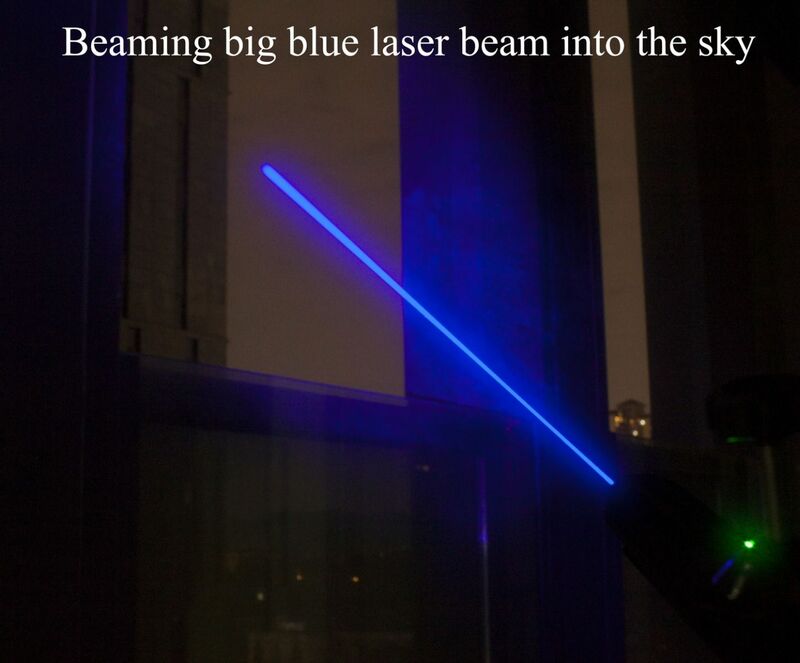 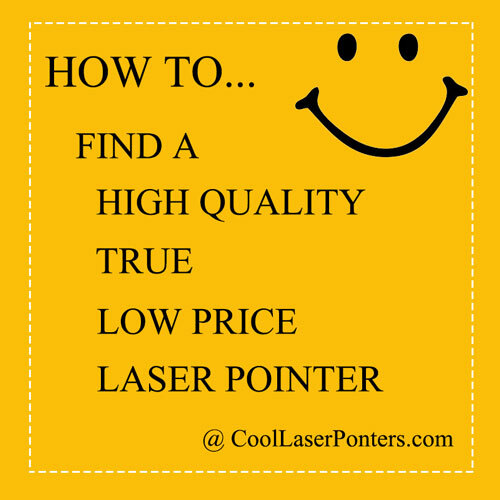 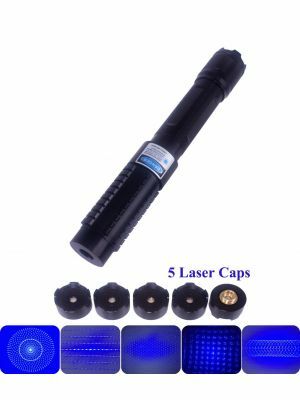 It is a real REAL 1000mW blue laser, same as some sellers labeled "10000mW" or "10w laser". 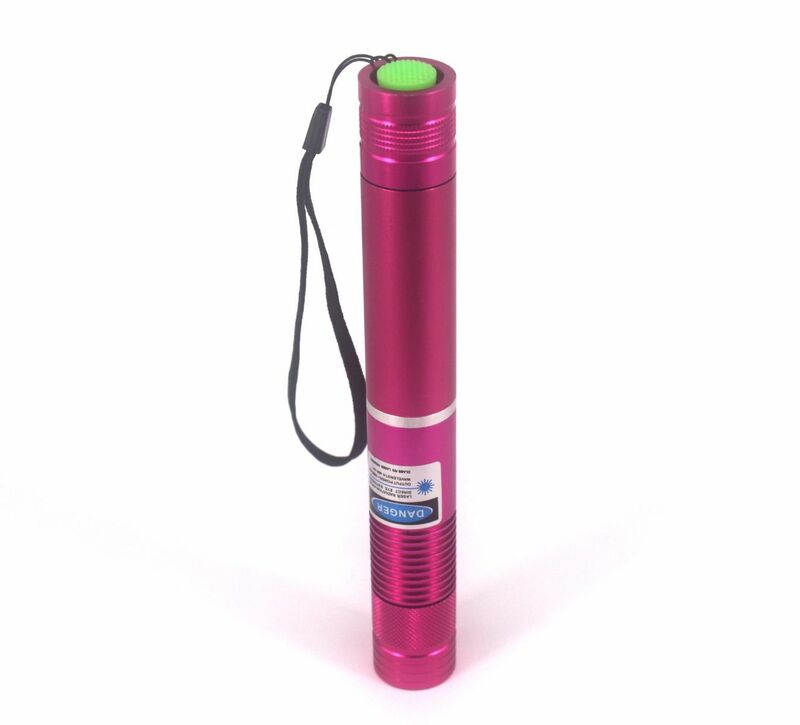 It is powered by 2 16340 batteries, laser range is more than 10000m / 6.21 miles, focus is zoomable, laser lens is interchangeable, the lens screw diameter is 11.28mm. 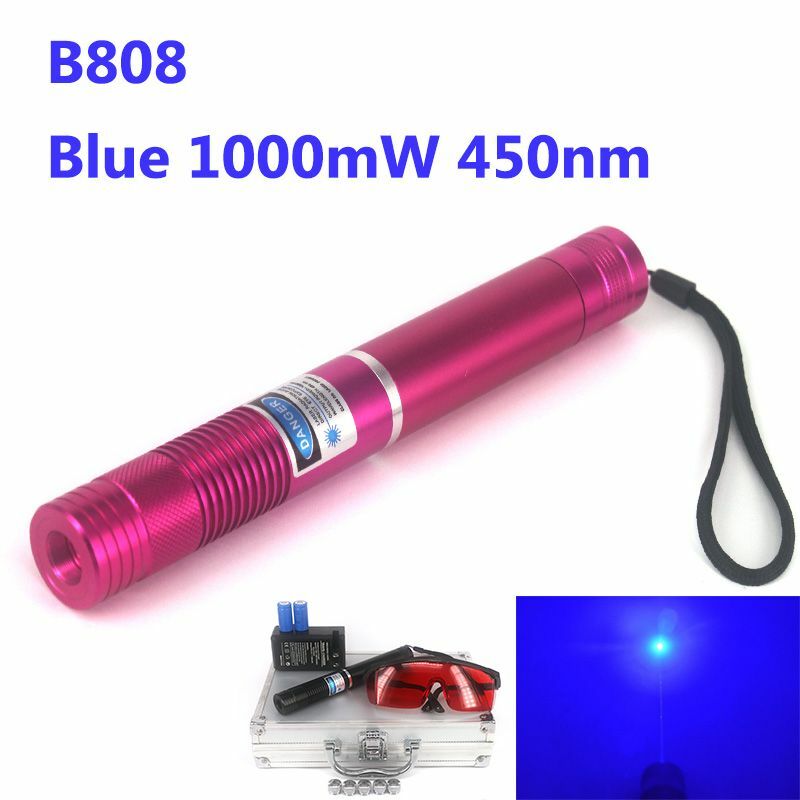 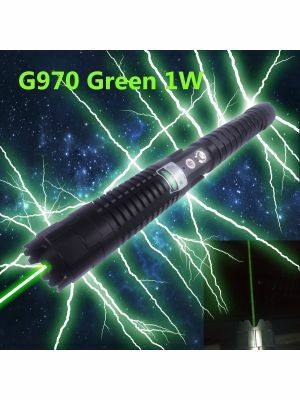 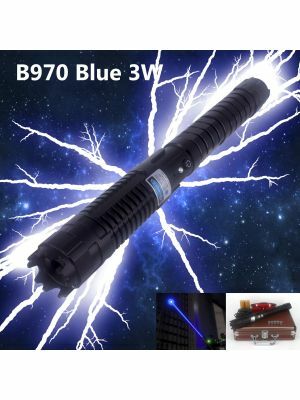 The full video of B808 1W Blue Powerful & Burning Laser . 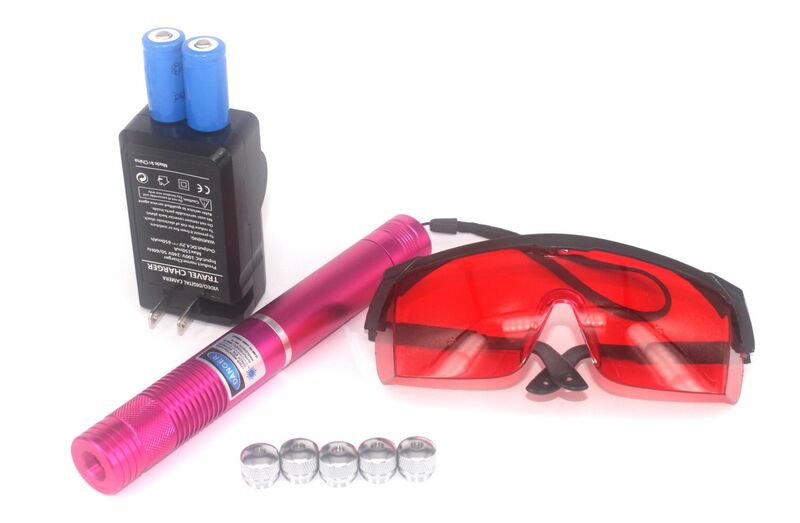 The laser modules' highest power output is 1300mW. 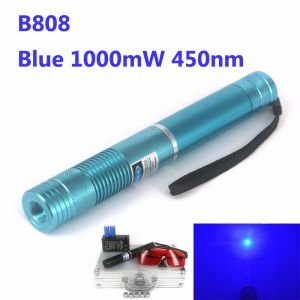 However, due to the impact of the lens, the external light and the voltage and capacity of battery, the test value of the light spot's power will decrease, and between 950mW and 1300mW is normal.